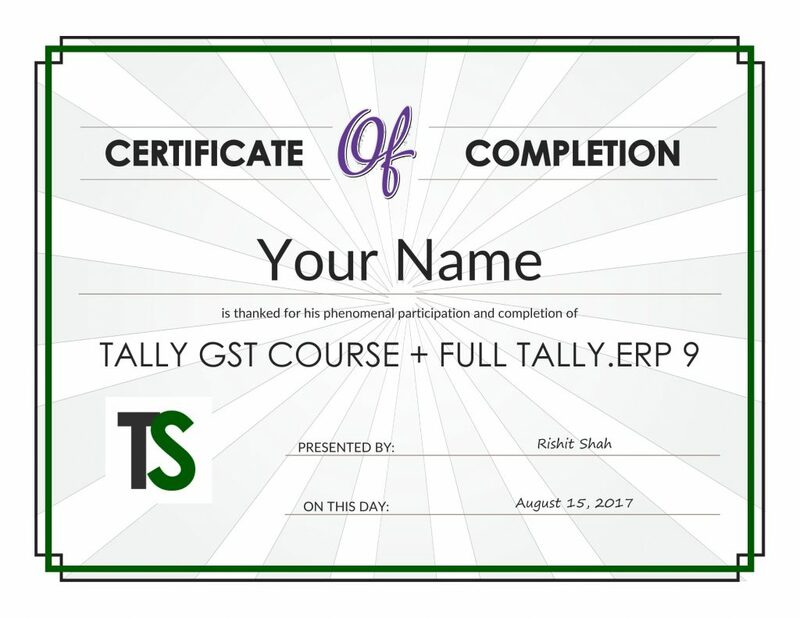 Hi, I am Rishit Shah and I explain Tally ERP 9 (latest version) in a simple and easy way to learn. I know the importance of Tally and how useful it is for a job. I know that for getting a job or setting up a new business, Tally is required today almost everywhere. I have learned Tally in 2012 from my Sir who is a Chartered Accountant. I am CA. Final Student and therefore I know Tally in and out. Tally is used in more than 100 countries apart from India. So it is basically used everywhere in the world. 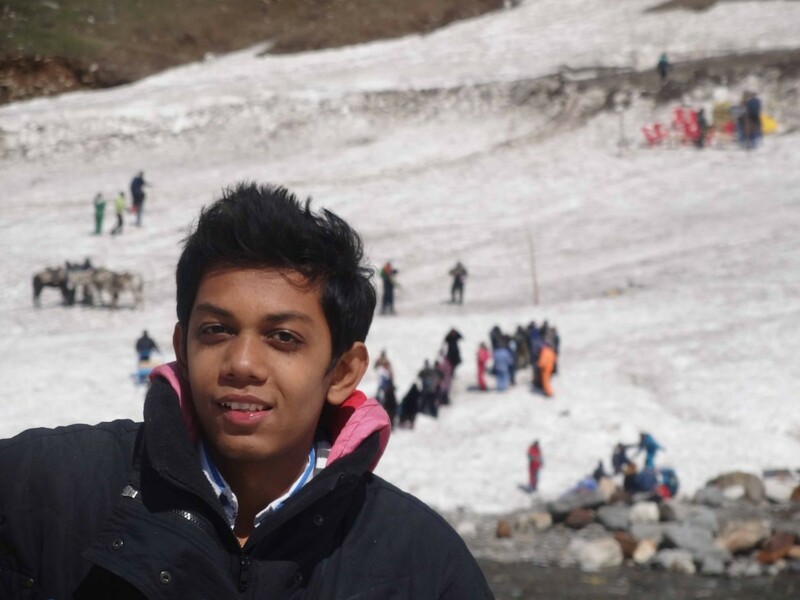 Tally is the standard for accounting as well as business handling everywhere. On TallySchool, I have created two kinds of courses. One is totally FREE and the other is Value Packed but chargeable. Free course is basics about Tally and DVD course is everything you can imagine about Tally. Have a look at the table below and decide yourself comparing the courses. But before you compare let us have a look at what you can get in the DVD. Looking at a product is free, so check out all the features of the DVD before making your decision. Many people have realized their dreams with the help of the DVD. It is something you have never seen before. So, what is the Tally GST Course? Ans – It is all in one course on Tally which you will ever need. It contains in total 100+ videos which includes GST and full Tally.ERP 9 from the beginning. I have covered every topic about Tally you can imagine. 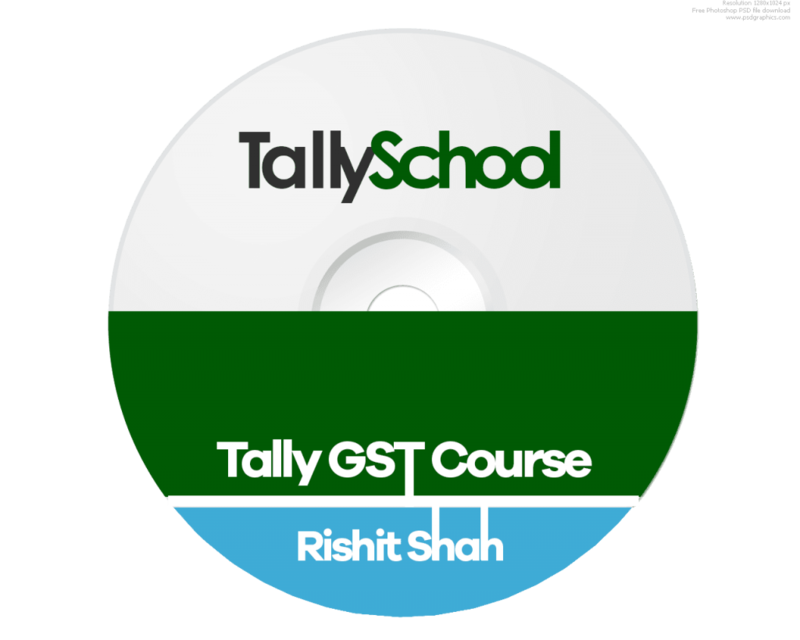 This DVD is the best course on Tally GST Course plus learning Tally’s other advanced functions you will find nowhere. Every video contains more than enough explanation to make You a True Tally GST Expert. It is not just a course, it is Tally in and out. The DVD contains everything you can imagine on Tally. Still to be precise here are the major topics contained in the DVD. GST – Everything about GST in Tally. I will upload the full list soon. I am really sure that after knowing these much of topics, you will become a Real Tally Expert. Yes, you will get a printed hard copy of the Certificate along with the DVD. It means you will have a documentary proof of the course you have completed. I totally understand that for a getting a proper job, you need a Certificate and that is the reason I am including the certificate with the course. The certificate will be useful for you and will help in getting a job faster. I have not yet decided the price but it will be full value for your money. I can tell you one thing about the price of the course that it will be less than any other Tally Course that includes GST as well as full Tally and explanations from me for each of your doubts. I will put the course for pre-order once it is 85% created. I am in the middle of creating the course. Although I am an Arts student, I have been able to learn Tally easily from this DVD. I liked it very much and it is value for money. If you still have any kind of questions or doubts about buying the DVD, get in touch with me. Just fill in the form below and I’ll be back within 4-5 hours.